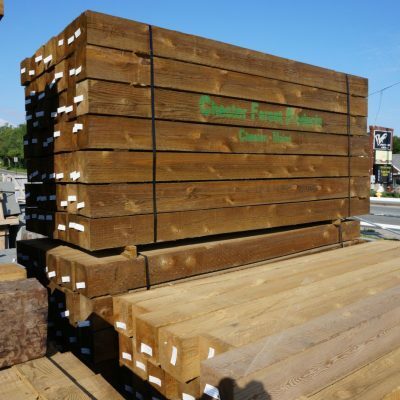 Need timbers for your landscape design or project? 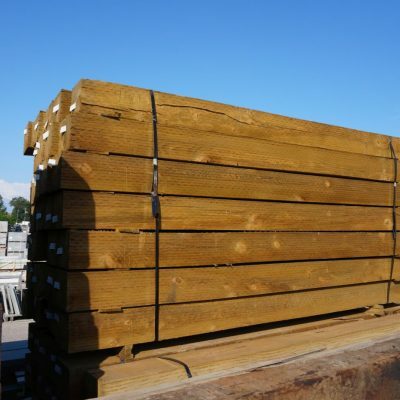 We offer quality Hemlock Timbers good for edging and retaining walls. 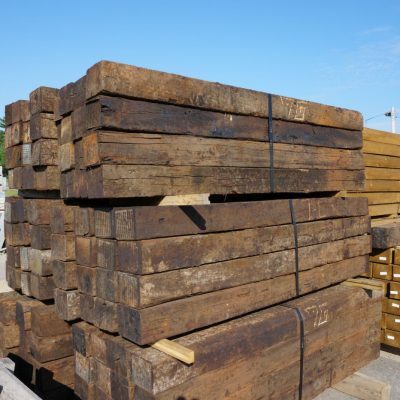 Or Authentic Used Railroad Ties that come in a 7×9- 8×6 size for your building needs.